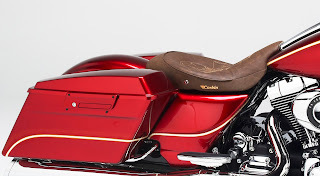 Hollister, CA- Corbin announced today the introduction of their “designer” side covers that fit all bagger models 2009 to present. 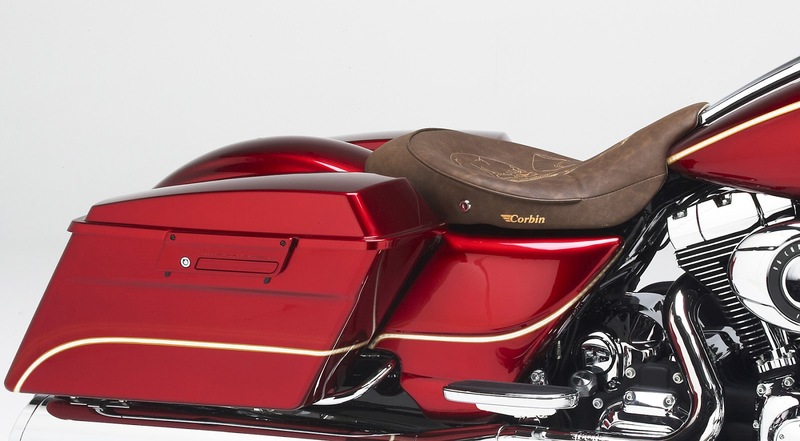 This new development in style is perfect for your Road King, Road Glide, Street Glide or Electra-Glide! This new side cover design adds a nice bit of smooth detail in the shaping and look of the bike. These covers were specifically designed to work with or without the Harley-Davidson saddlebag crash guards and/or heat deflectors. 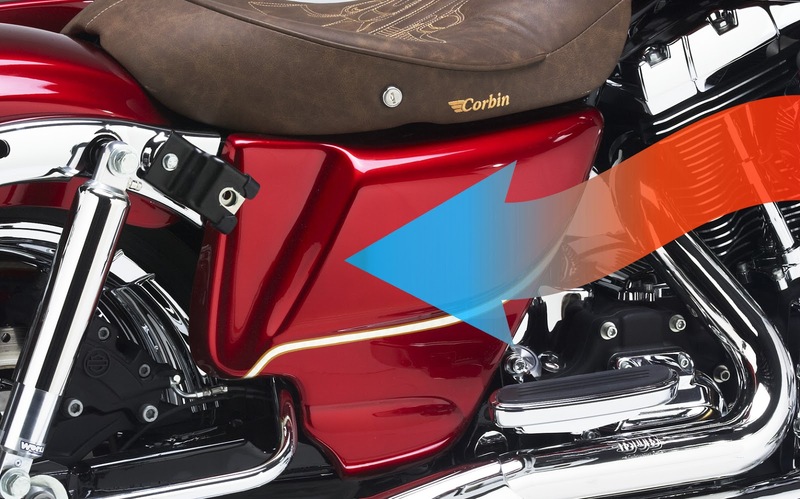 Corbin's side covers are constructed of durable ABS for years of service and durability. 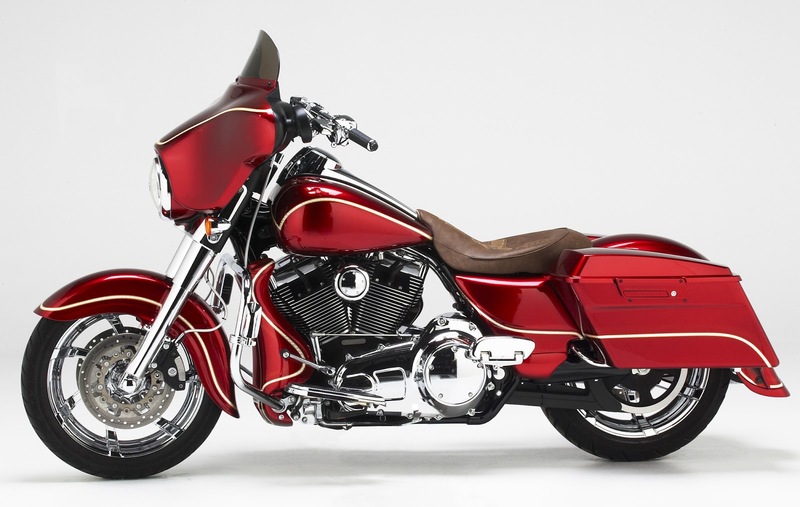 They come either raw or prepainted in a single color to coordinate with your stock HD color scheme. Mounting hardware is included and preinstalled on the side covers for simple installation. Just remove the stock side covers and pop 'em on! or Corbin Florida at 1433 US Highway 1, Ormond Beach, FL 32174.